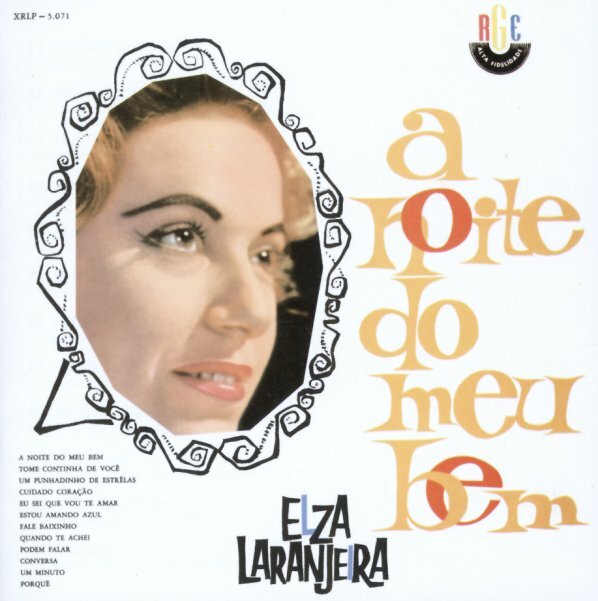 Brazilian vocalist Elza Laranjeira steps out here in a number of different modes – sometimes lively, sometimes melancholy – often given a nice sense of variety by arranger Simonetti! There's more moods here going on than usual for a record of this time from early 60s Brazil – definitely some of the bluer tunes that a singer like Elza can do so well – but also some moments with male harmony singers, a bossa tune or two, and some other numbers that have surprising instrumentation next to the vocals! Titles include "Cuidado Cuidado", "A Noite Do Meu Bem", "Tome Continha De Voce", "Conversa", "Um Minuto So", "Porque", "Quanto Te Achai", and "Estou Amando Azul". © 1996-2019, Dusty Groove, Inc.